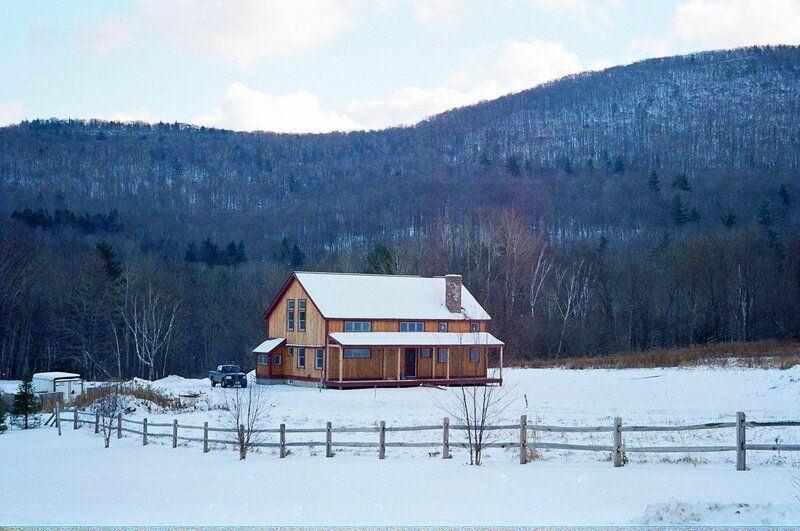 A primary factor in the speed of a Yankee Barn Home build is the prefabricated process. ...last time we saw this full post and beam house it was hot off the drawing boards. Gerard Mingino is a general contractor on Long Island, specifically, in the area known as The Hamptons. Partial post and beam homes allow our clients to place the timber frame where they want it, and not where they don't. Over the next few months we’ll speak with the general contractors most often chosen by YBH clients to build their homes. Loon Crossing will be a place for family and friends to gather. 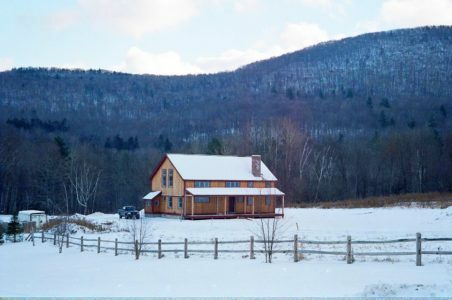 Built in a New England lake and ski community, this house will see year-round activity. Have You Found Your Post and Beam Home Yet? Meet YBH homeowners and hear what they have to say about Yankee Barn Homes. There is a misconception about the post and beam architecture Yankee Barn Homes builds. Partial Post and Beam: New YBH Design for Family and Fun! The history of Yankee Barn is deeply intertwined with the town of Grantham. Timber Frame or Post and Beam: What’s the Difference? ...the tiny house movement has changed the idea of what constitutes small. 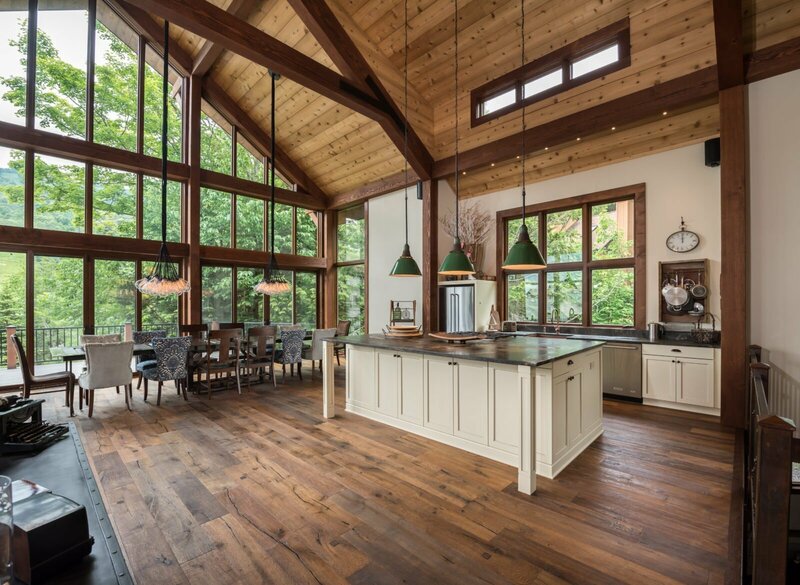 As a custom design company, Yankee Barn Homes creates floor plans to suit, including multi generation living arrangements. Yankee Barn Homes go up quickly; most often in under two weeks and, many times, faster. Small Barn Home The Downing Is Completed! Small barn home the Downing, has been one of the most anticipated finishes at Yankee Barn Homes. There's something perfect about an exposed post and beam frame combined with holiday decorations that makes our timbered homes even prettier. The Barnstable is finished; and WOW what a finish!